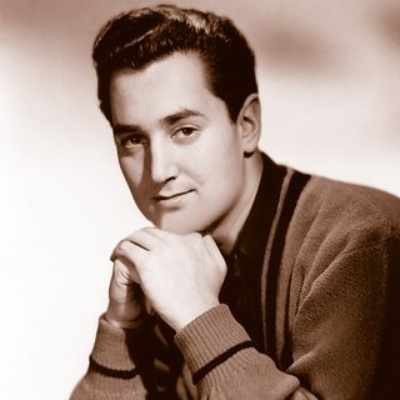 Neil Sedaka (born 13 March 1939 in Brooklyn, New York) is an American pop singer, pianist, and songwriter often associated with the Brill Building. He teamed up with Howard Greenfield to write many major hit songs for himself and others. Sedaka's voice is in the tenor range.